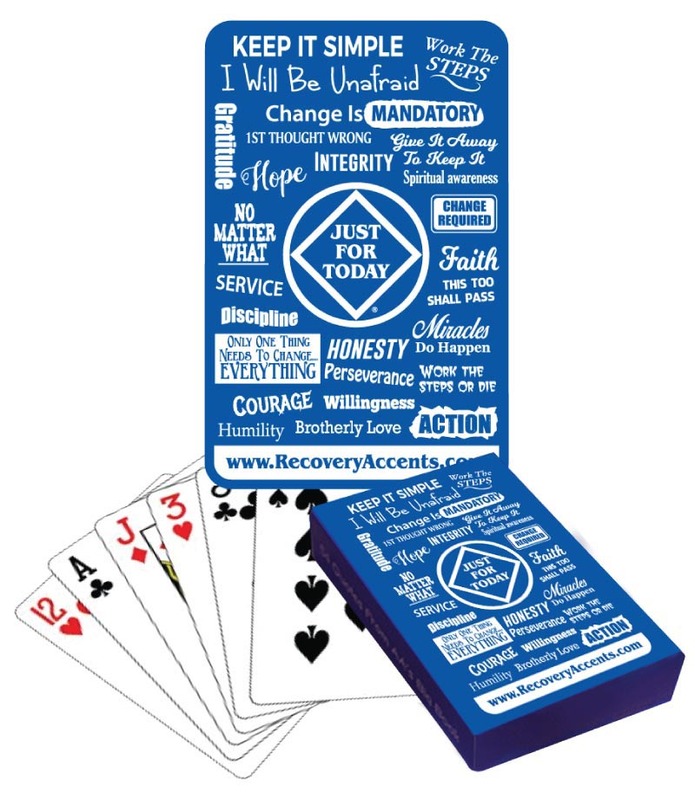 Each Card Deck contains 54 Quotes from the Big Book of Alcoholics Anonymous with a page number for easy reference. 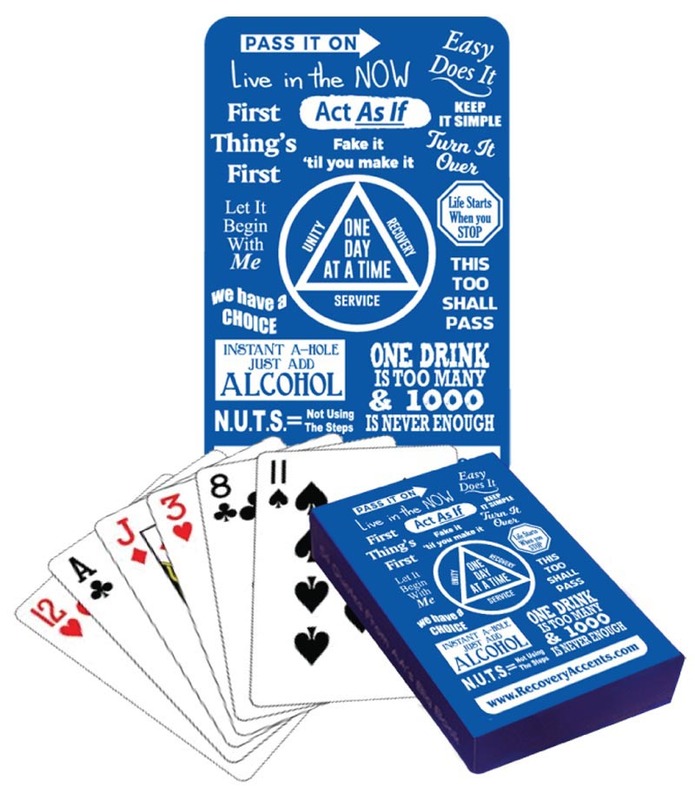 Our hope is that these card decks will inspire you to study the Big Book of Alcoholics Anonymous. For New Comers and Old Timers alike. Use them in your daily guidance. Great gift for Sobriety Anniversaries. 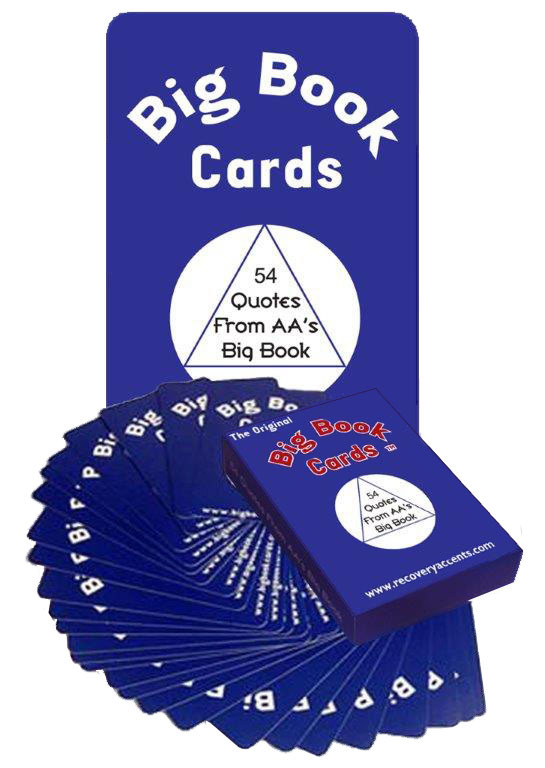 Big Book Cards can also be used to keep a meeting focused on recovery.